At the same time, the passage of the FY2018 National Defense Authorization Act (NDAA) gives congressional instruction on business management reforms necessary for the DoD. With that in mind, it is an ideal time to examine business data on the most useful reform approaches. Project Management Institute’s 2017 “Pulse of the Profession” survey, released last February, found that, for the first time in five years, more projects met original business goals while being completed within budget. The study found that, globally, organizations wasted an average of 9.7 percent, or $97 million for every $1 billion invested in projects and programs in 2016. The year prior, organizations wasted an average of $122 million per $1 billion invested. Investing in so-called Agile approaches was identified as one of the many reasons why organizations are wasting less money due to poor project performance. Agile is a mindset based on a set of key values and principles designed to better enable collaborative work and deliver continuous value through a “people-first” orientation. The latest NDAA shows that Congress increasingly recognizes the benefits of Agile practices and believes that greater adoption by the DoD will help to deliver the best project and program outcomes moving forward. Agile approaches can complement traditional project management methods to quickly meet customer demands as a result of today’s rapidly changing environment. It is recommended that organizations still use a holistic approach to project management and select the method that best suits the needs of a given project. The bill includes several provisions aimed at increasing Agile approaches within the DoD. Under the software acquisition section of the bill, two provisions are included related to pilot programs for Agile. 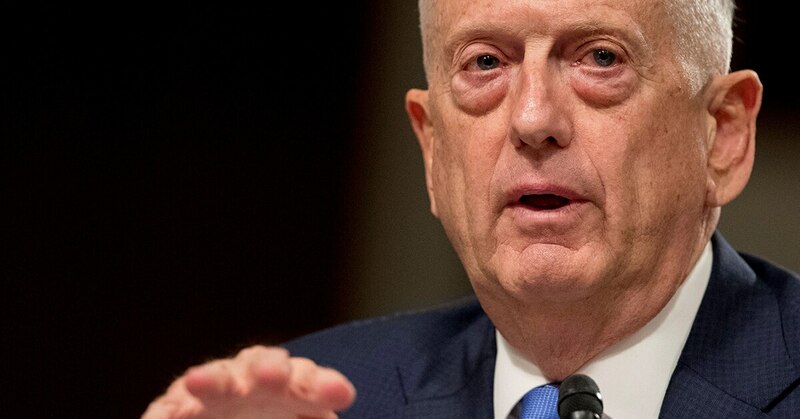 Section 873 of the bill requires the DoD to implement a pilot program to use Agile or iterative development methods to tailor major software-intensive war-fighting systems and defense business systems. This software-development effort seeks to leverage Agile and iterative methods to reduce costs and better deliver functionality on troubled DoD software development efforts. Iterative methods use a timeboxed cycle of development on a product or deliverable in which all work that is needed to deliver value is performed. Section 874 introduces a software development pilot program strictly using Agile best practices, which will allow the DoD to leverage Agile acquisition methods to reduce certain programmatic and contract requirements for DoD software development, including earned value management. Additionally, Section 891 of the bill will establish a new training course on Agile and iterative development methods at the Defense Acquisition University to support the personnel implementing Sections 873 and 874 of the legislation. This provision will also establish a research program on Agile acquisition practices and tools tailored to meet the mission needs of the DoD. Finally, Section 1642 of the NDAA calls for an evaluation of Agile or iterative development of cyber tools and applications. Similar to section 874, it requires the commander of the U.S. Cyber Command evaluate alternative methods for developing, acquiring and maintaining cyber software and tools. Based on the evaluation, the commander will consider changes to the established acquisition process. Agile practices rose to prominence within the software development environment, due to rising numbers of instances for long production times resulting in software that was no longer needed or relevant to the business conditions at the time of delivery. While Agile guidance is typically geared towards the efforts of a singular team, the DoD has a key opportunity to scale and mix in Agile approaches. The mixing of Agile approaches can be selectively blended into the complex program management infrastructure and its program acquisition teams to more effectively test and validate solutions with both end-users and supply chain support. It can be blended via the common language of globally accepted project management standards to meet the intent of the NDAA. 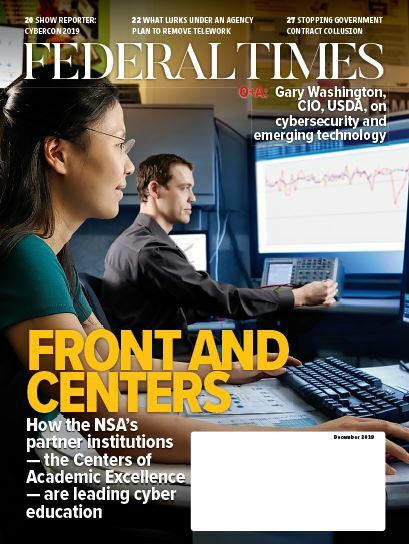 Given the challenges government agencies face each and every day, such as budget pressure and the desire to implement new technology, it’s not surprising that the federal government is looking to implement methods that will allow them to react quickly to unexpected roadblocks and market changes without losing momentum. In fact, the Project Management Institute recently developed and delivered an acquisition point paper to the Section 809 panel — "Winning in the 21st Century: Command by Negation with a Portfolio, Program, Project Structure” — that provides actionable recommendations for the DoD to improve its organizational agility level and allow for a structure that allows for quicker reaction. The considerations found in this paper can be used by other agencies. Charles R. Mahon is a government relations manager for the Project Management Institute working in PMI’s Washington, D.C., Office. He is former naval surface warfare officer and was qualified in naval nuclear propulsion. He served on board the nuclear powered guided missile cruiser, the USS Virginia (CGN 38) and the aircraft carrier the USS Dwight D. Eisenhower (CVN 69).